Did you know? 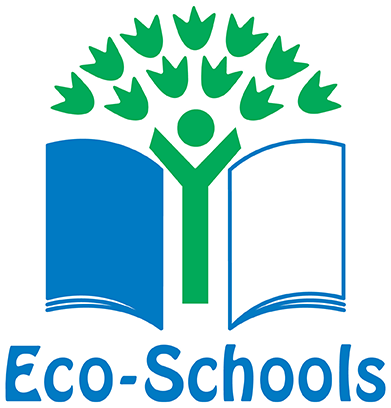 Varndean was the first state school in Brighton and Hove to become a Directly Licensed DofE Centre. 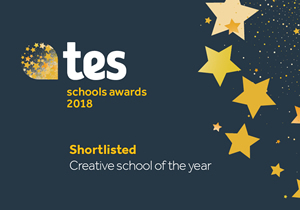 The Duke of Edinburgh award scheme provides an incredible opportunity for building students’ resilience, teamwork, independence, preparedness, commitment and community spirit, which is why we consider it to be such an important aspect of our curriculum offer. 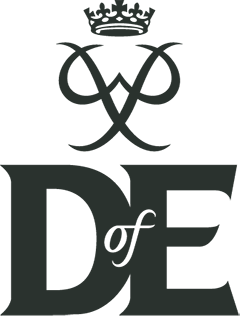 Entry onto the scheme is totally inclusive and we are proud to be one of the largest centres for DofE in the South East, with record numbers of students completing their Bronze and Silver Awards year on year. There rarely seems to be a weekend go by without one group or another out in the Sussex Downs on a practice DofE Expedition or final assessment. One of the lasting effects that we see from the course is that many students decide to continue with their community work long after they have completed their DofE because they find it so rewarding. Read about DofE from a student's perspective in local newspaper, The Argus' article: DofE Bronze students made the news in October. We are also delighted to announce that we have just received our figures for the contribution our DofE participating students made in 2016/17. In 2016/17 95 students achieved thier bronze award and 10 their silver award. These participants completed 1846 hours learning a new skill, 1976 hours of physical activity and contributed 1820 hours of volunteeting in the local community. The social value of these hours is estimated to be £7371 and is an increase on 2015/16's total of 1195 hours of volunteering with an estimated social value of £4445. What an achievement! Our Directly Licensed Centre plaque is displayed with pride. 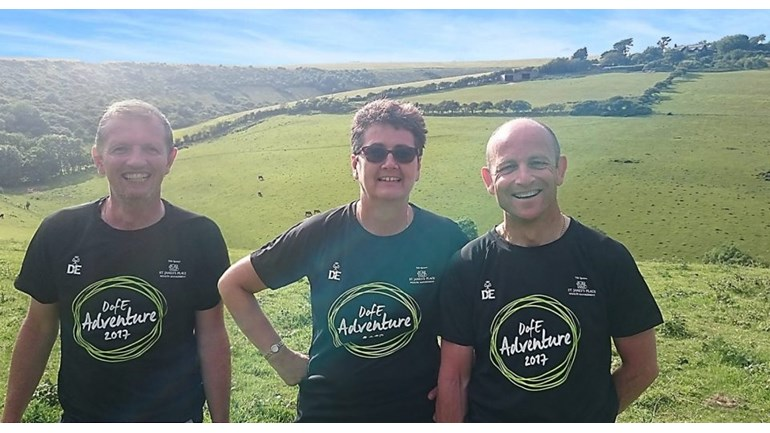 Three of Varndean School's staff DofE team are looking to challenge themselves to raise funds to support this worthwhile programme. We wish them well and not too many blisters! 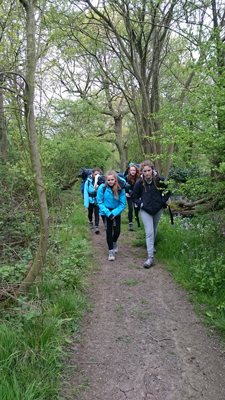 We are challenging ourselves by taking part in the DofE Adventure, hiking 25km in one day in the Peak District to raise funds to help more young people benefit from the DofE. 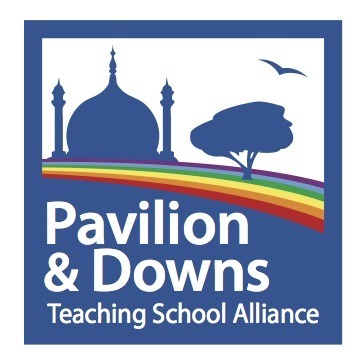 The money raised by DofE is fedback to our school in the form of training for staff to keep us up to date and with support for students who might not be able to afford to do DofE. We spend a lot of the summer out supporting our students on expedition but in reality do not walk that far, and certainly not carrying kit. 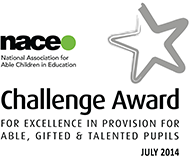 Completing the DofE adventure will be both a challenge and a reward. We just hope it is dry! On Tuesday 30th January 2018 we had a DofE Awards Evening held at school to recognise these fantastic achievements. We were fortunate and grateful to have Lord Lieutenant Peter Field once again presenting the awards. Read the full story here.